Participating in an employer-sponsored retirement plan is one of the smartest ways to prepare for your future. And if your employer has GuidedChoice as part of their retirement plan package, we can invest and manage your 401(k) for you – taking the burden off your shoulders. Or if you’d rather, we can give you the personal advice to successfully manage it on your own. Either way, you will be taking the right steps to set yourself up for a successful retirement. Not sure if your employer offers GuidedChoice as part of their retirement plan package? Enter your information here to see if they do. If so, we can expertly manage your account for you. Professional advice is proven to yield better results than making decisions on your own. Or worse, not adjusting your portfolio at all. At GuidedChoice, our advice is always objective, unbiased and tailored to the exact goals you want to reach. And, we can assist with any type of employer-sponsored plan – not just the popular 401(k), but also 403(b), 457, SEP, TSA and Keogh plans. 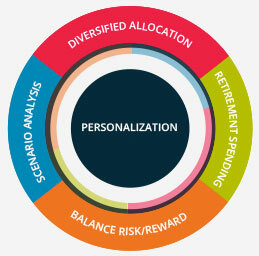 Want to manage your 401(k) yourself? 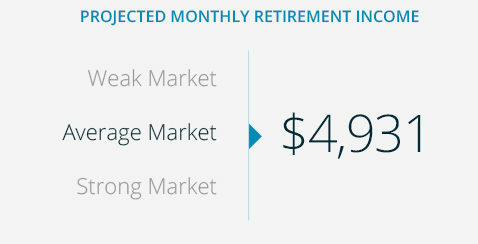 We can still help you give your 401(k) a boost. Login and see how we can help. With GuidedChoice, you can get advice from experts at a low fee – check with your employer for pricing specific to your plan. As an extra bonus, you’ll also receive a free consultation to answer any questions. Make a smart investment in your future today.